I won’t write a tutorial about the installation of PGP keys on a Yubikey, just use your Google-fu to find some references. Just a few words about the nice “touch” feature that allows you protecting the use of the private keys with an extra physical layer. 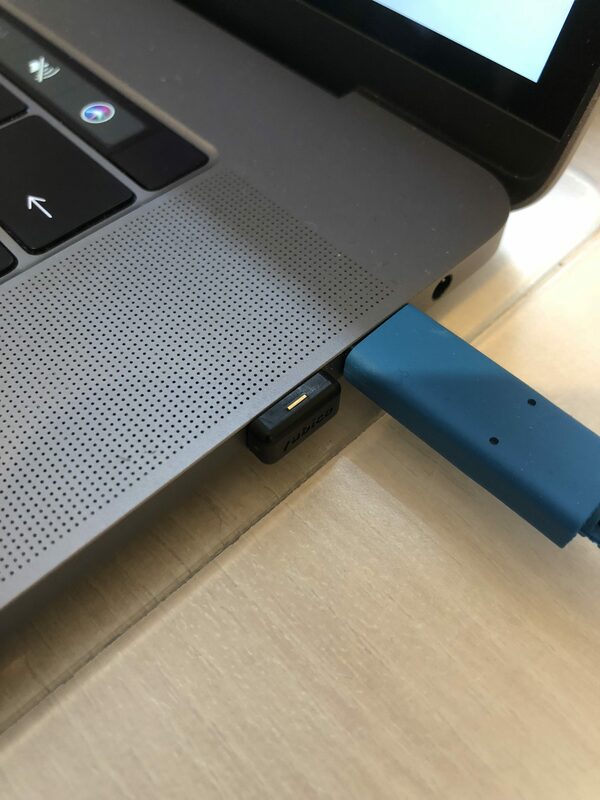 Once enabled, the result of a cryptographic operation involving a private key (signature, decryption or authentication) is released only if the correct user PIN is provided and the YubiKey touch sensor is triggered. The YubiKey is blinking a few seconds to remind you to touch it. So, my new PGP key has been published on key servers. The old one will be revoked soon. If you are exchanging sensitive data with me, please be sure to use the new one from now!